Kanye West was spotted for the first time since his breakdown that led him to the hospital before Thanksgiving. The Life of Pablo rapper was spotted Thursday night out in West Hollywood for Rick Owen's Furniture exhibit...with a new hair color. 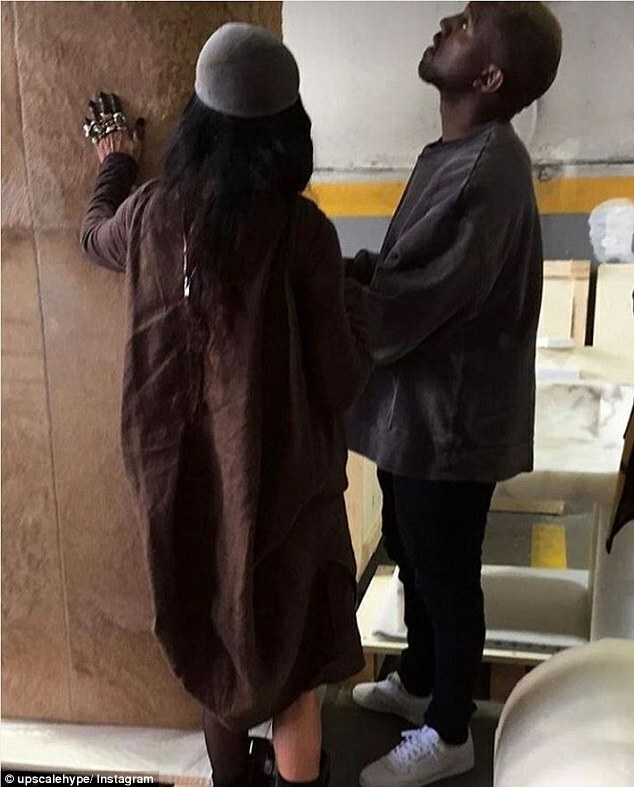 Italian artist Giovanni Leonardo Bassan originally instagrammed the photo and the Kanye fan-IG re-shared it. Is Kanye channeling Sisqo? Frank Ocean? Regardless it's good to know that he's back out and on his feet...possibly back to normalcy.